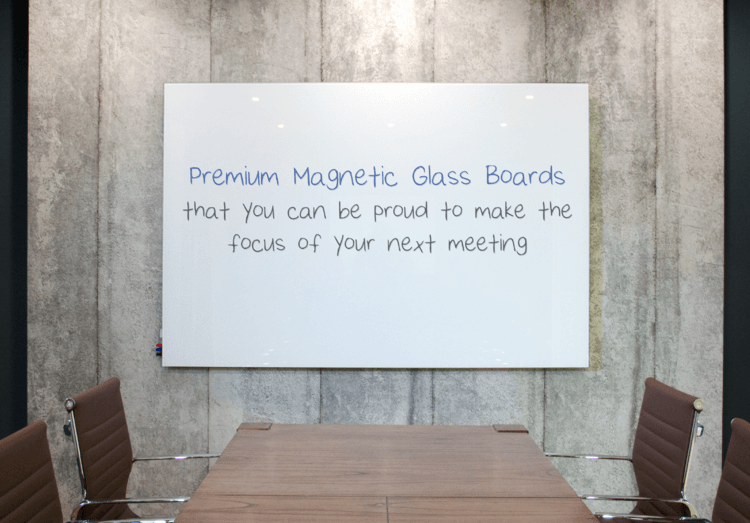 We believe that a glass board is a statement. 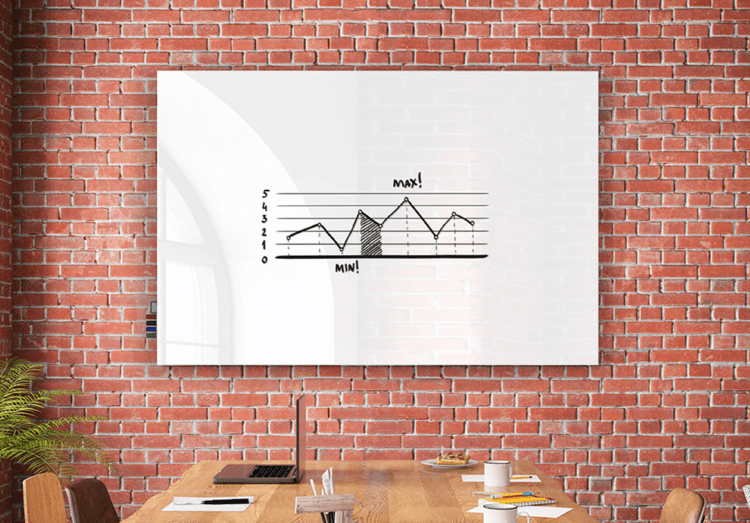 When you buy a glass whiteboard, you're looking for that clean, striking style. 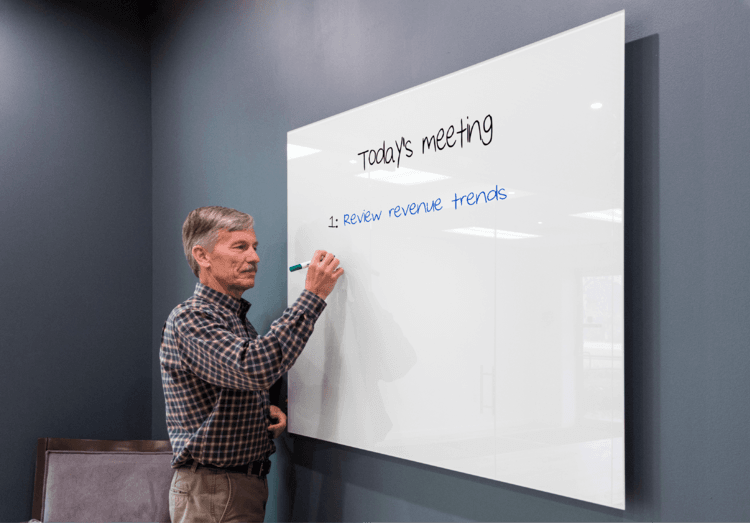 You want to raise the aesthetics of your boardroom or office. We understand this, and that is why we have built our VisuGlass glass boards from the highest quality materials on the market. We start with the clearest glass on the market. Many glass boards on the market have a higher lead and iron content which gives the glass a green hue. 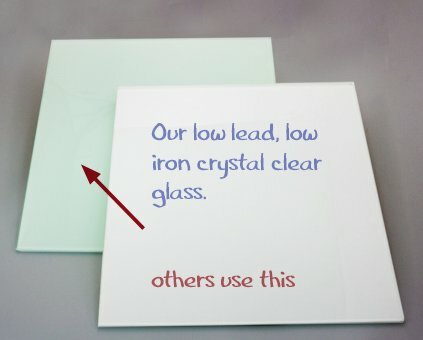 The lead and iron in their glass make it cheaper because it makes the glass easier to temper at lower temperatures. Our low lead, low iron glass requires a higher level of craftsmanship to work at the high temperatures necessary to produce a crystal clear glass board.